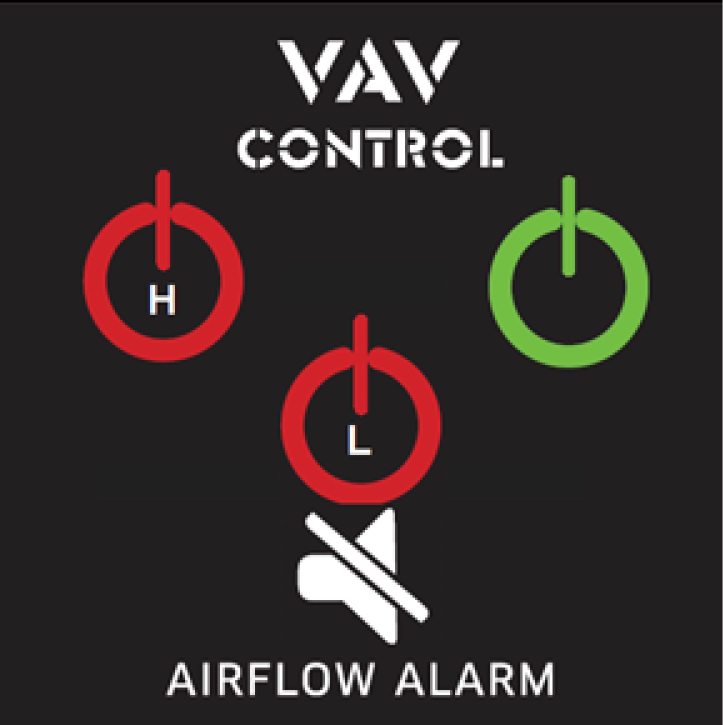 The AirFlow Alarm is an advanced system for ductless fume hoods and fume hoods, which monitors the airflow performance, and provides visual and audio alerts upon deviations. 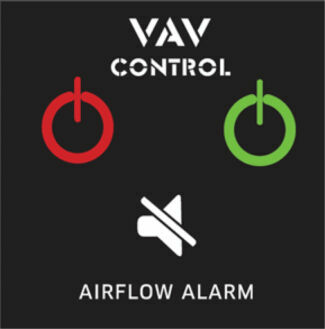 The system features an elegant glass panel, enhanced with a mute button that can silence the alarm at the customer’s convenience. The Airflow Alarm offers two models: One alerts on a low air velocity level only, and the other alerts on both a high and low airflow level. 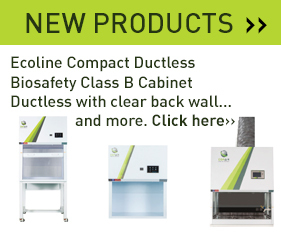 The Airflow Alarm ensures that ductless fume hoods operate in a safe and fully functional mode, for the operator and staff. 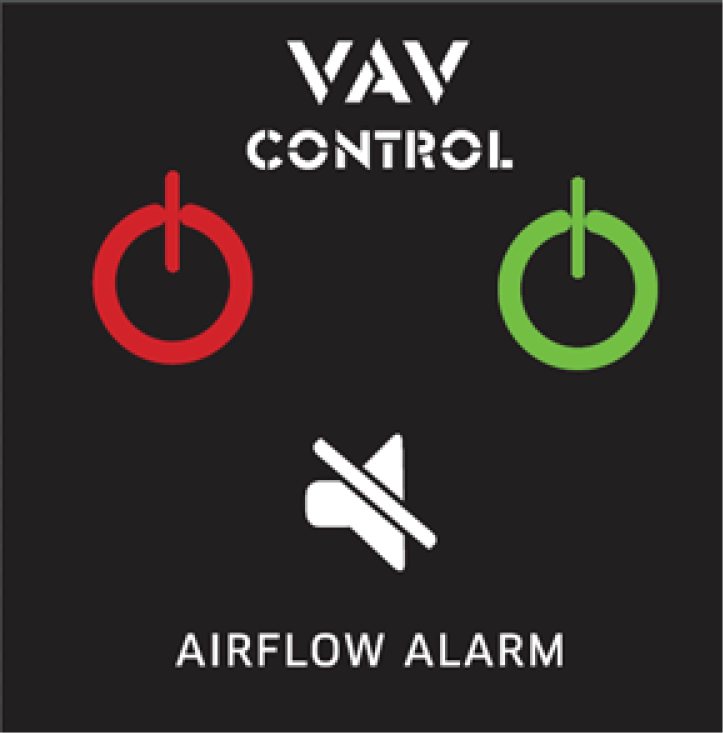 Model VA-AFA-LH-CI Advanced system providing alerts on low/high-level airflow in the fume hood. 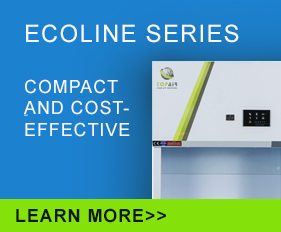 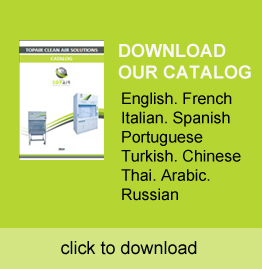 Model VA-AFA-L-CI Basic system providing alerts on low-level airflow in the fume hood.